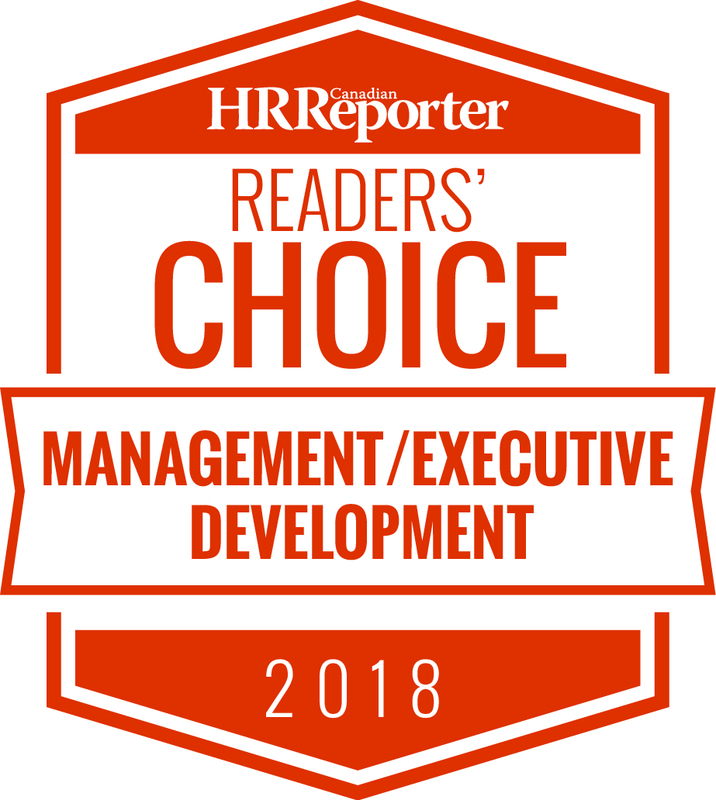 We are pleased to announce we have been selected for the 2018 CEO Today, Management Consulting Awards - recognized as one of the Top 100 in the world! Many thanks to the readers of CEO Today for your votes! Many thanks to the readers of Cdn HR Reporter for your votes!